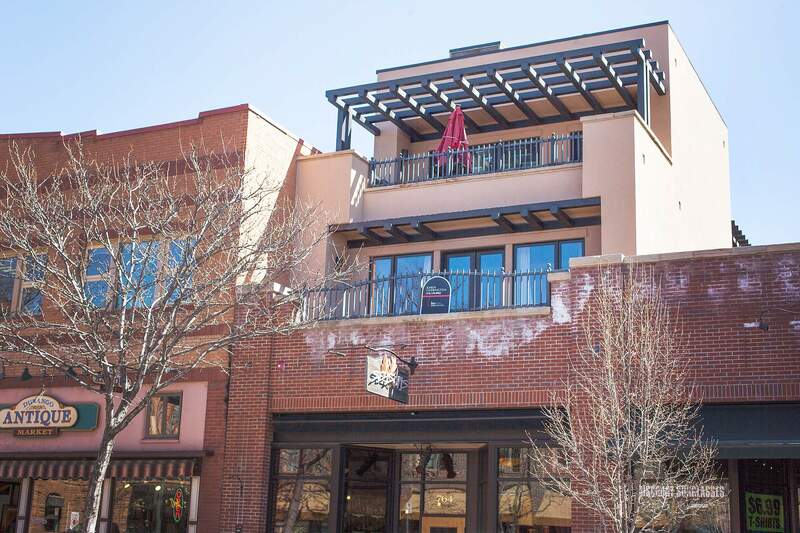 Despite the inevitability of noise, many enjoy the convenience of living in dwellings above Main Avenue businesses, such as this condo above Seasons Rotisserie & Grill. This condo at 766 Main Ave. above Seasons Rotisserie & Grill is for sale. Main Avenue is Durango’s hub and source of nightlife. It’s one of the most expensive yet coveted places to do business. And for some, it’s a place to live. Sirens, parades and events, chatty tourists, music pulsing out of venues on weekends – and the shouts and laughter of Durango’s drunken revelers – all contribute to the cacophony of Main Avenue. Local attorney Bobbie Duthie lives in a second-floor suite above Olde Tymers Cafe in the 1000 block and runs his law practice next door. The sound of the restaurant’s patrons, though noticeable when he’s in his “backyard” area, isn’t a bother. Living where he does also means a front-row seat for events like the Snowdown parade. The downside, Duthie said, is not having enough outdoor space for he and his wife’s Scottish terrier. Gina Piccoli, broker/owner at Coldwell Banker, once helped a couple find a downtown condo. The clients, who have since moved away, made the move downtown from Timberline because they were elderly and had concerns about the drive to town. Another couple abandoned their plans to build a home in Bayfield when they fell in love with the convenience of the downtown lifestyle and moved just a couple blocks from Main on 3rd Avenue – and saw savings when they realized they no longer needed to own a car. Convenience is at the crux of those who rent on Main as well. Some of the rooms are cheap, short-term and within walking distance to everything. 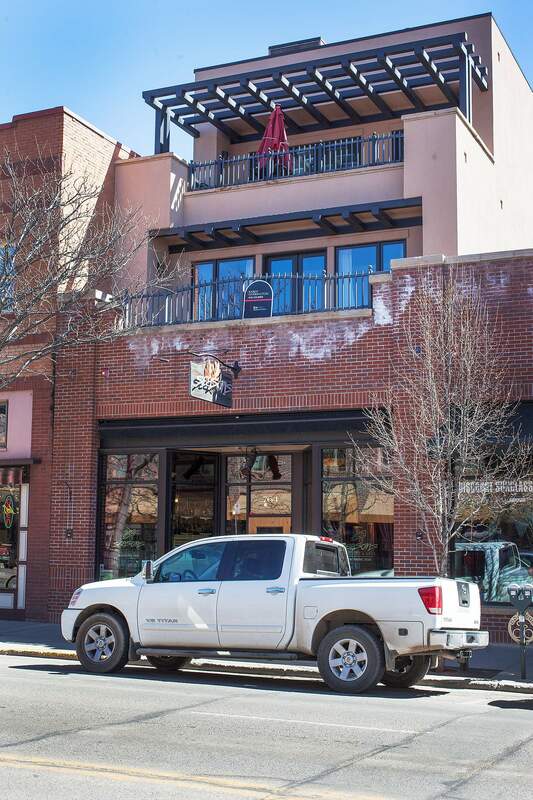 Hank Church rents one of several rooms above El Rancho Tavern at the corner of 10th Street and Main Avenue. The din from the tavern, which is known to attract late, late-night revelers, can sometimes on a rowdy weekend travel up to Church’s fourth-floor apartment.